Hazard has repeatedly insisted that Chelsea needed to invest in players in order for him to commit his future to the club. That ship may well have sailed now but the sentiment remains for the rest of the squad. 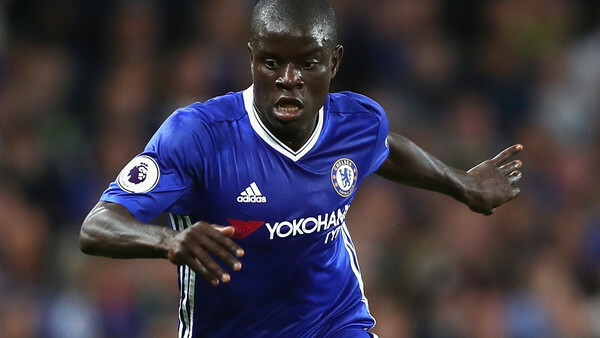 If World Cup winner N'Golo Kante sees all these departures happening around him and no effort being made to replace the talent, why should he stick around when he clearly deserves to be playing at the highest level? Conversely, bring in some marquee signings, put forward a clear plan for the future of the side and allow Sarri to demonstrate his team philosophy, and you could see the remaining players rallying around the new manager and committing themselves to Chelsea football club.